Welcome to MOLLY MAID of the Midlands and Columbia! 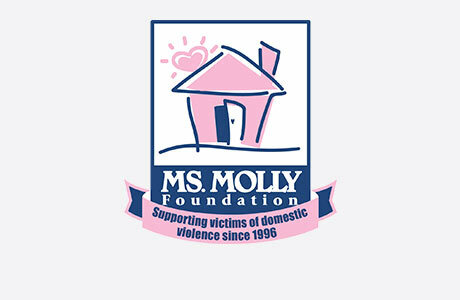 Molly Maid has been serving the Midlands and Columbia for nearly 10 years and has been recognized for exceptional maid service. Backed by an established and nationally recognized household brand, our dedicated housekeepers guarantee your satisfaction. Our Columbia home cleaning services are designed to meet you household needs. From kitchen countertops to bathroom sinks, our maids are happy to clean those hard to clean areas of the home. We are proud members of the Better Business Bureau, and won their 2014 Torch Award! We’re honored to serve The Midlands and Columbia! We also service Batesburg, Blythewood, Eastover, Elgin, Gaston, Hopkins, Lexington, Little Mountain, Ridgeway, West Columbia, White Oak, and all of the surrounding areas. We proudly sponsor Sistercare, whose mission is to provide services and to advocate for domestic violence survivors and their children, and to promote prevention of domestic violence through community awareness and training. Sistercare is the only organization that specifically offers shelter and support services for survivors and their children in Richland, Lexington, Kershaw, Newberry, and Fairfield counties. Call MOLLY MAID of the Midlands and Columbia today at (803) 335-5669 to schedule your free in-home estimate! The price of cleaning depends on the size of your home and how often you want your home cleaned. We do a FREE in-home estimate to give you the best service at the best price. Do the maids or your company carry any insurance? Yes we do! All of our employees go through background checks before entering any home. We also carry workman’s compensation which protects your home from liability while the maids are cleaning. What happens if I am dissatisfied with my service? If you are not happy with your service, our maids will come back out there within 24 hours to re-clean.